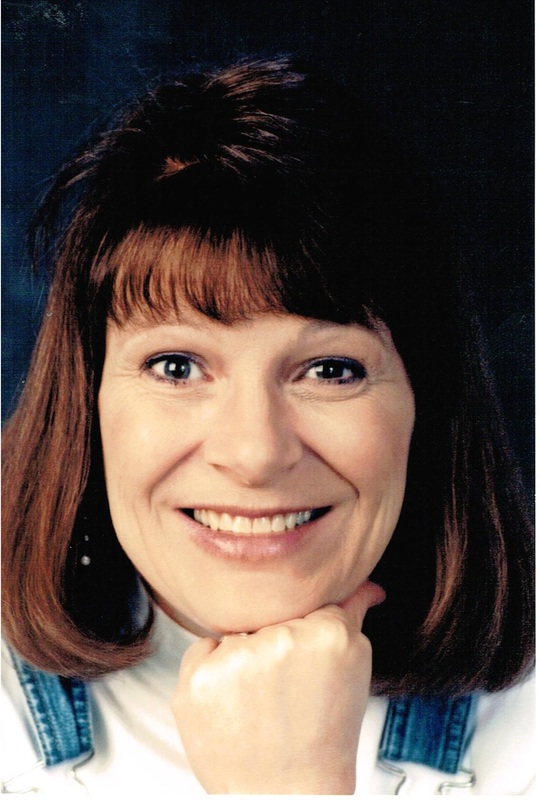 Judith Ann Stough, 63, from Sioux Falls, passed away on June 29th. Judy was born on August 23rd, 1951 to Milo and Minnie VanKouwenberg. Judy married her soul mate, Roy Stough, on August 20th, 1994. Judy is survived by her husband: Roy: mother: Minnie: brother: Richard; daughter: Monica (Mark) Zens; daughter: Heather (Loren) Bowden; daughter: Jonna (Shawn) Downs: son: Jason (Melinda) Stough: grandchildren: Kesha, Chelsea (Jessen), Kelsea, Alex, Shawna, Jazzmin, Hope, Zion, Kylie and Eric; great-granddaughter: Myla; family friend: Floss; and her lifelong friend: Lynda Fonder. Judy is preceded in death by her father Milo, sister, Linda, and great-grandson, Aiden. There will be a Celebration of Life Service on Thursday, July 2nd, from 6 pm to 8 pm at First Christian Church. 524 W. 13th St.